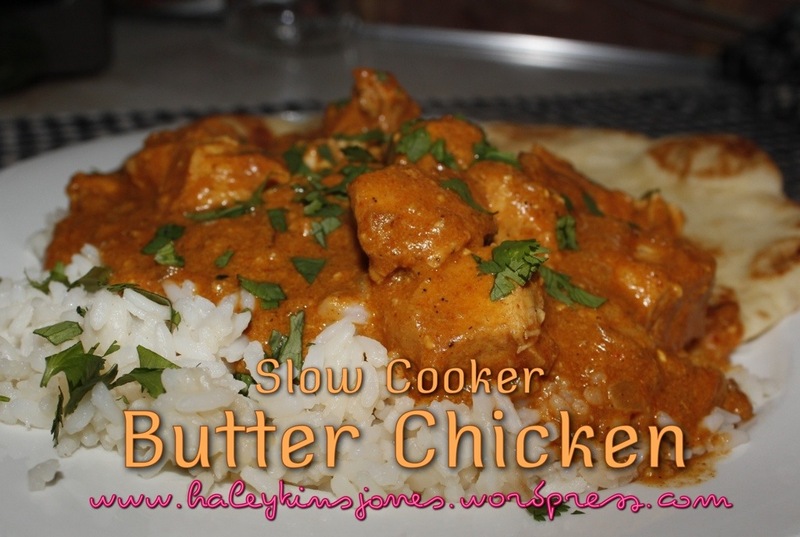 Slow Cooker Butter Chicken ~possibly healthier? I’ve been staring at a jar of Blue Label PC brand Butter Chicken cooking sauce, that has been sitting on my pantry shelf for a while now. I’ve tried it before, and the flavor is great and it’s supposed to be a lighter, slightly healthier sauce, but I don’t like using store bought sauces, dressings, dips etc. Also, while on the family camping trip last weekend, my brother in law had some given to him so the idea was there. 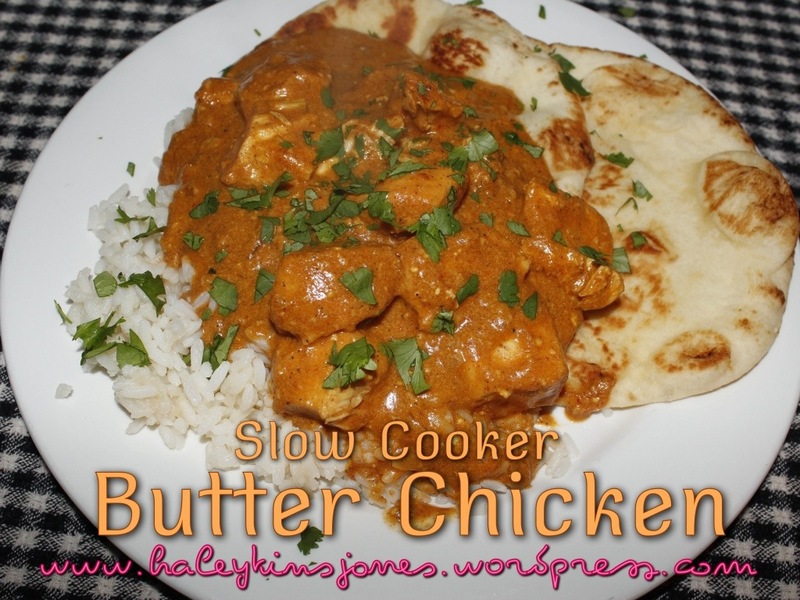 Needless to say, the time has come to try something new, and Butter Chicken it is! Hubby loves curry, always annoying me with “make some curry stew” or the ever popular, “try making a stew with curry” and on and on and on. I don’t like stew. 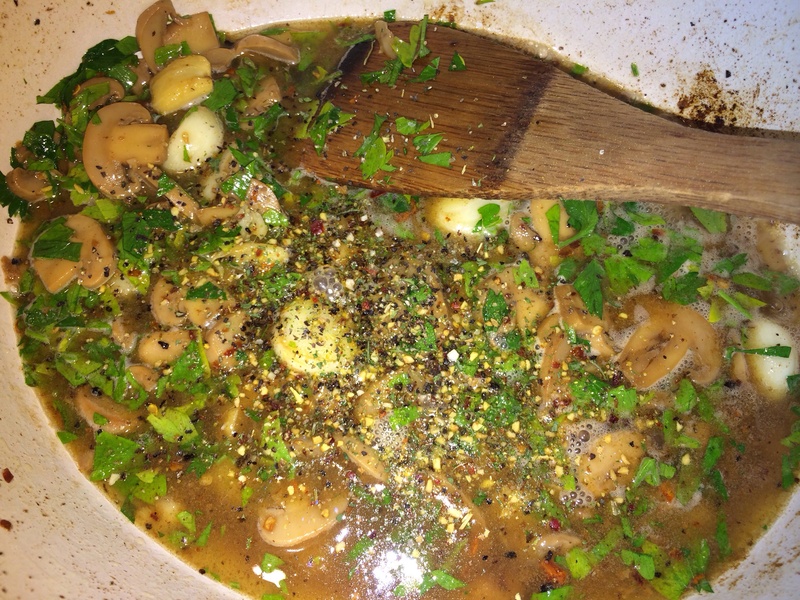 Almost like soup but… it seems… I don’t know, soggy?! 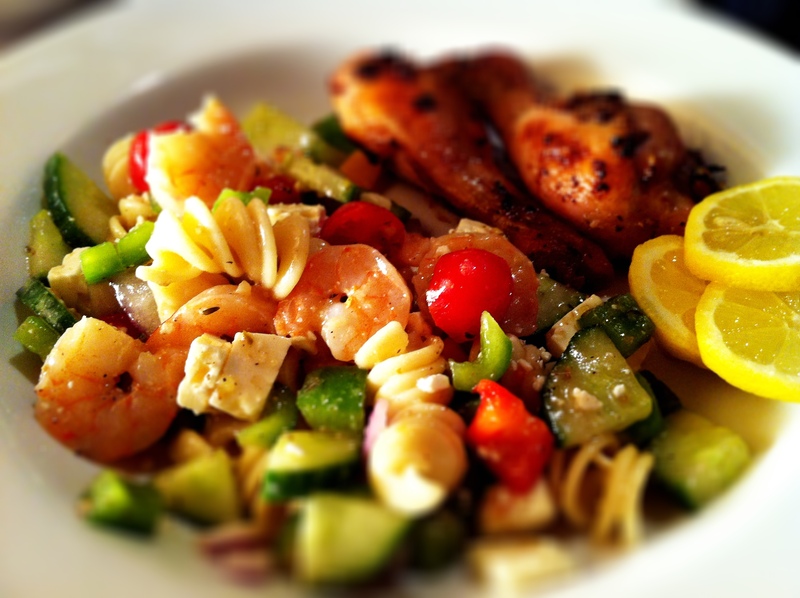 This dish is one that I know we have both enjoyed before and it should please his craving taste buds. Anyways, I know now, that he is satisfied with his curry cravings, because he told me that I HAVE to mention in here that it was the best ever! He even didn’t mind the extra bit of spice which I will explain later. 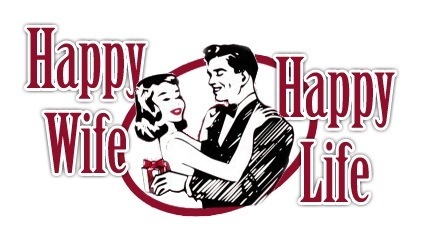 I don’t pay him to say these things… but he does have to live with me and he does live by the rule “Happy Wife, Happy Life”. So I leave it at that. Now let’s get down to the good stuff shall we! 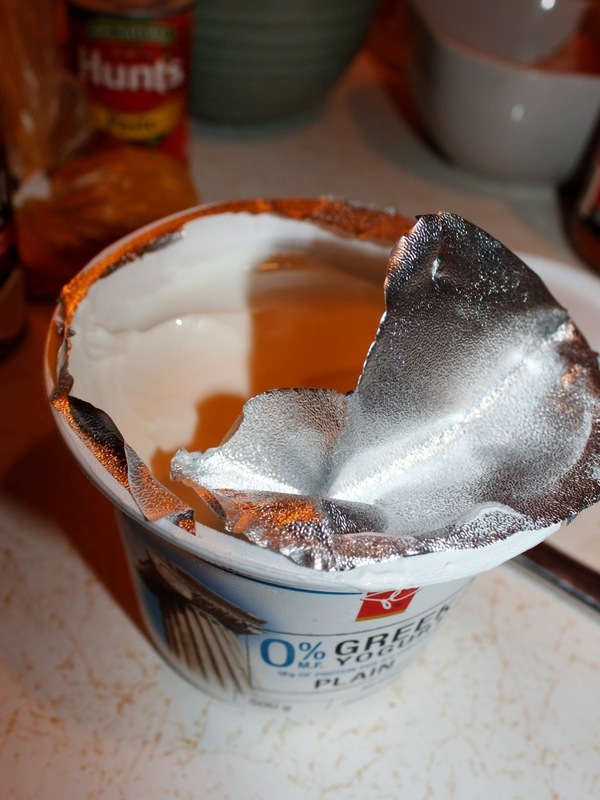 In a large mixing bowl combine the yogurt, coconut milk and cream. 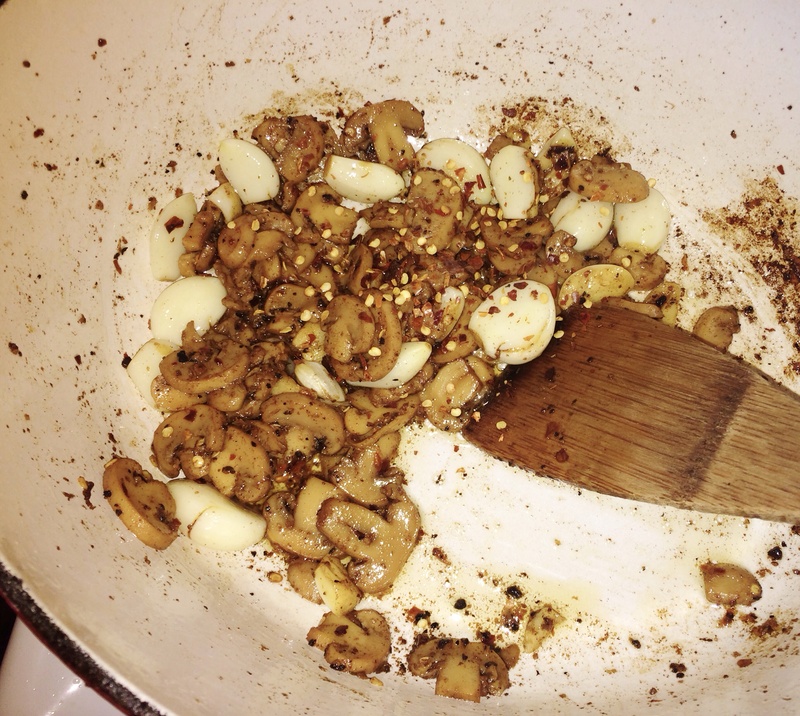 Add in the garlic and all your spices and mix it up good. 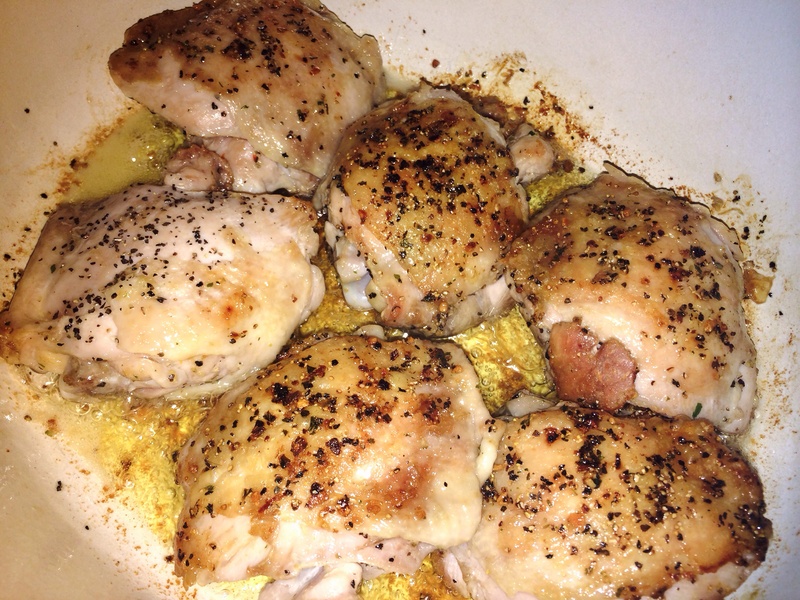 Spray your slow cooker or crock pot with cooking spray or grease it up with some olive oil. Next, sprinkle the onions in the bottom. Then layer the cubed chicken over top the onions. 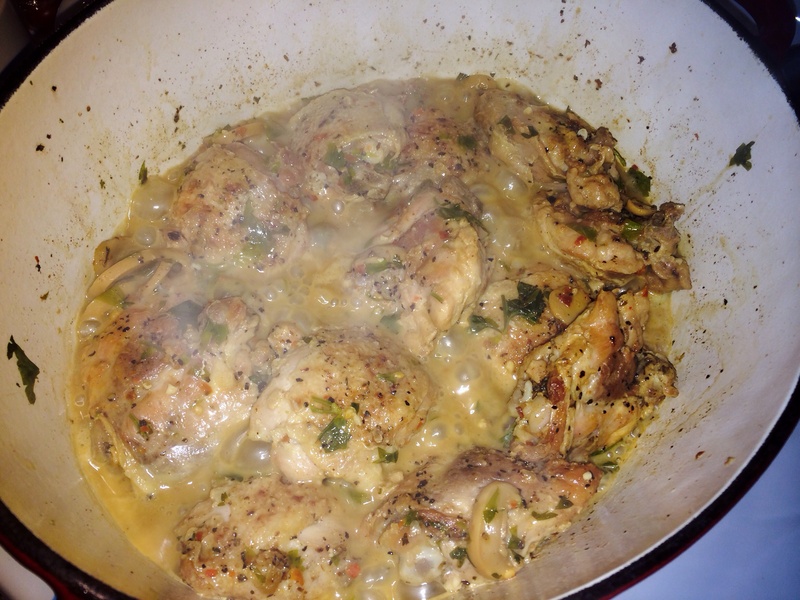 Pour the yogurt and spice mixture over the chicken, cover the chicken completely with the sauce. 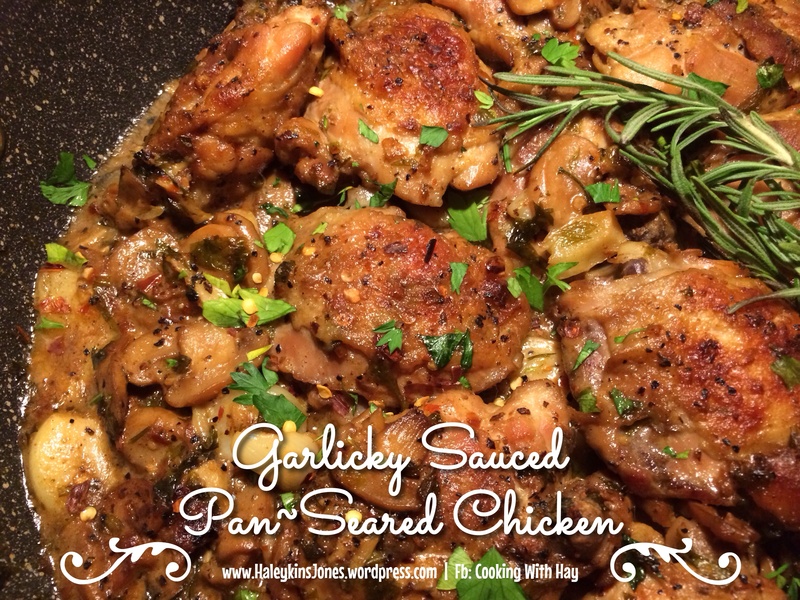 I cooked mine for about 5 hours on high in my slow cooker. Stirring it about 4 times. Serve this hot, over fluffy rice and warm naan. Sprinkle it with a bit of fresh cilantro. 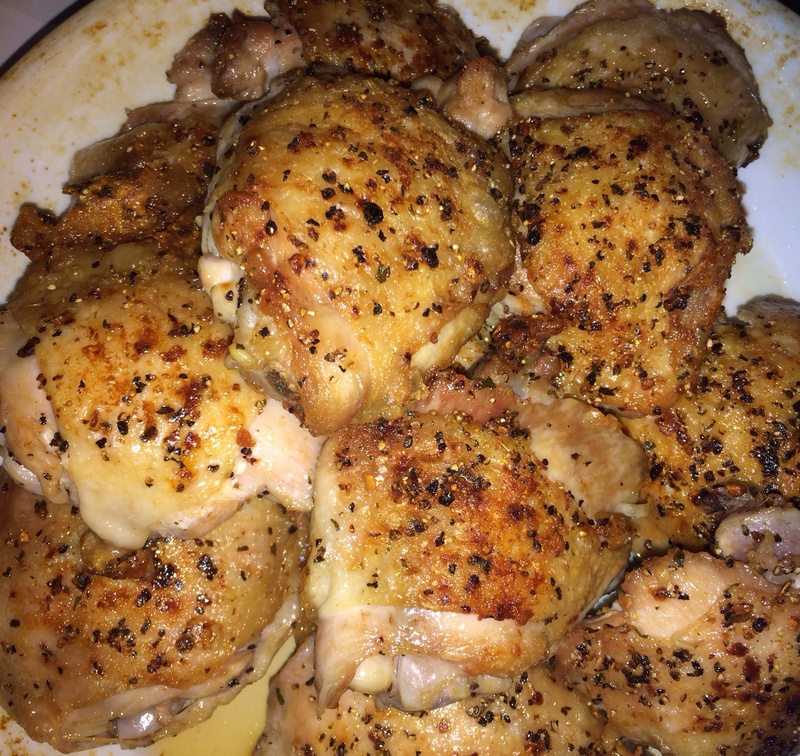 I used chicken breasts, boneless, skinless, obviously, but a friend suggested thighs as they don’t get as dry, however I’m going with the healthier route, and well… that’s what I had in the fridge. 😊 Cut them up into large cubes. 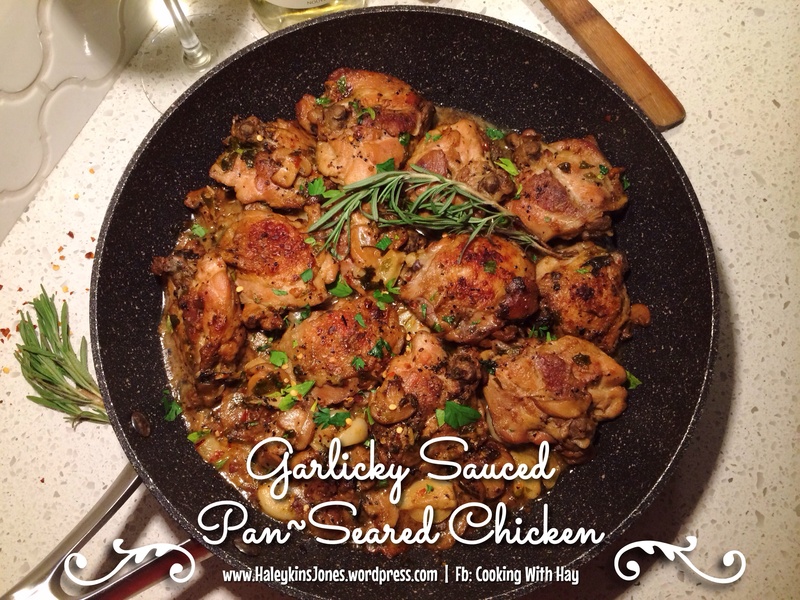 Go with fairly large bite size pieces because in a slow cooker, meats will break down as they are tenderizing during the slow cooking process. 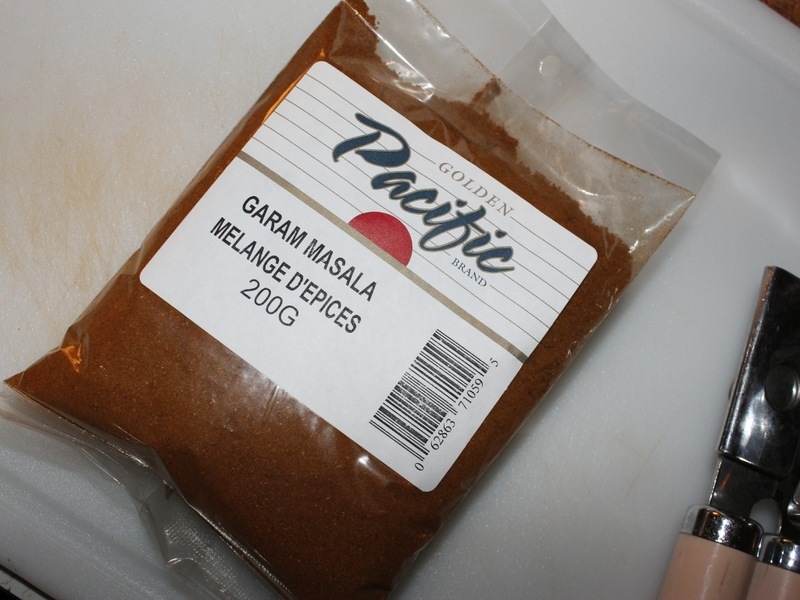 See that big pile of dark red spice… Ya that’s Cayenne pepper. 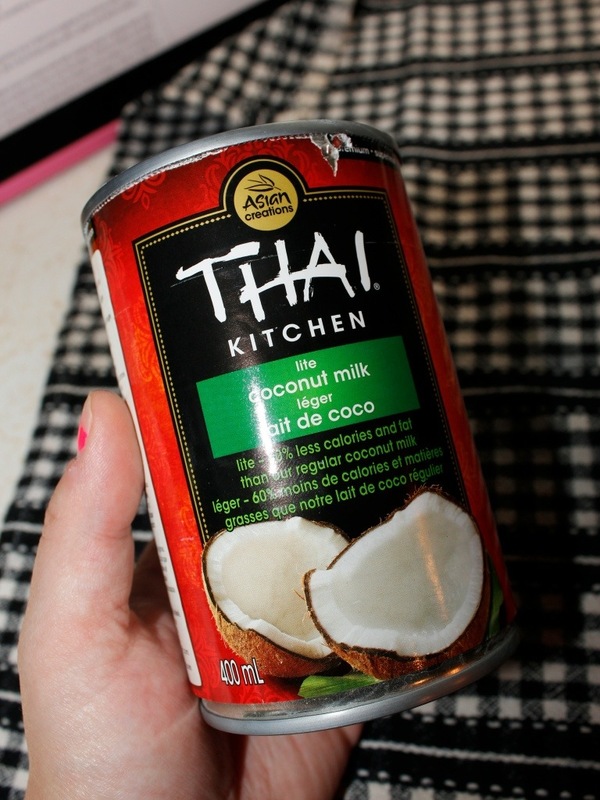 .. A whole tablespoon of it and you’ll notice in the recipe above, it should only be 1 teaspoon. My god was it spicy. My lips are still numb. But hubby seemed to not mind. LOL. My gawd! Next, sprinkle the onions in the bottom. Be sure they are fine diced. You shouldn’t have chunks of onion in the end. I cooked mine for about 5 hours on high. Stirring it about 4 times. 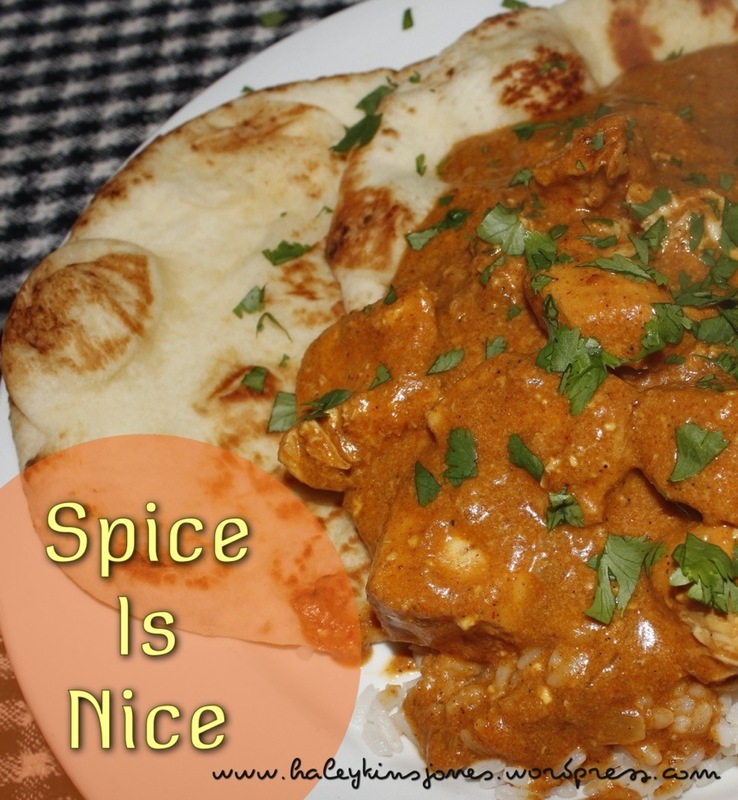 If you have a good Butter Chicken recipe that you would be willing to share with me please post me a link or put the recipe in the comments. Thanks so much! 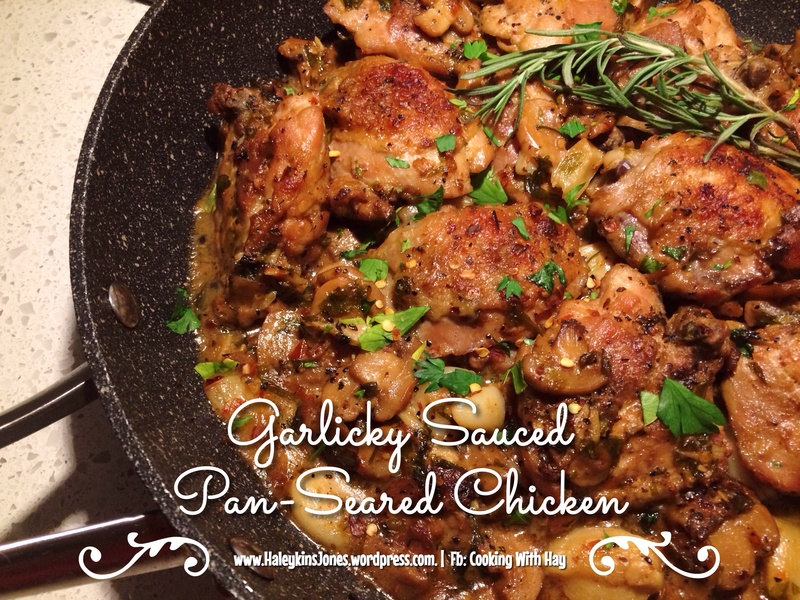 I found a recipe a few weeks ago while searching the interweb for new ideas. 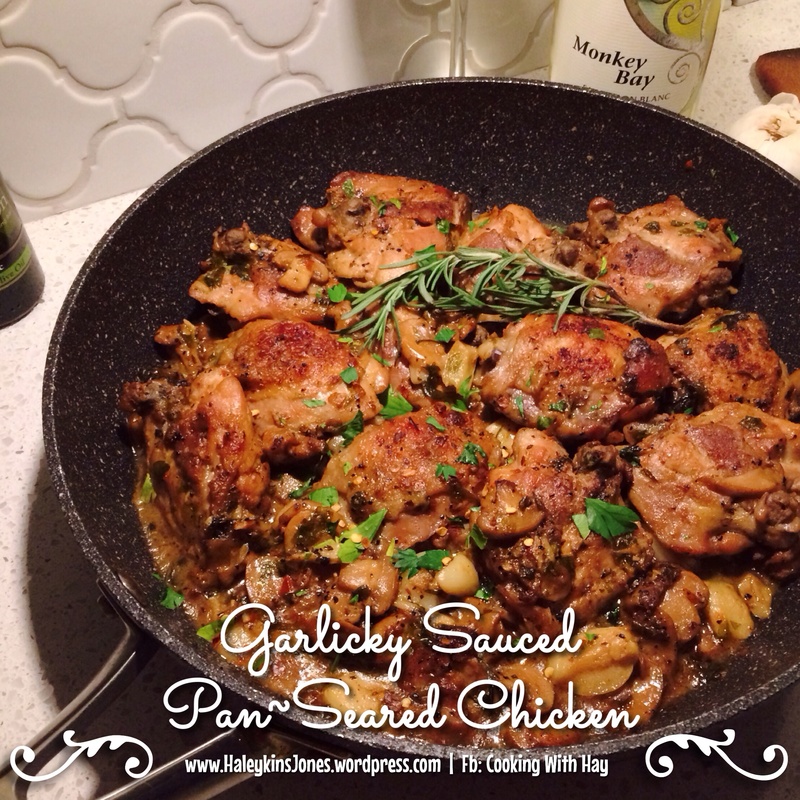 I followed it pretty closely but tweaked it just a bit… more garlic, less oil, etc. Combine everything, except the chicken, in a bowl. 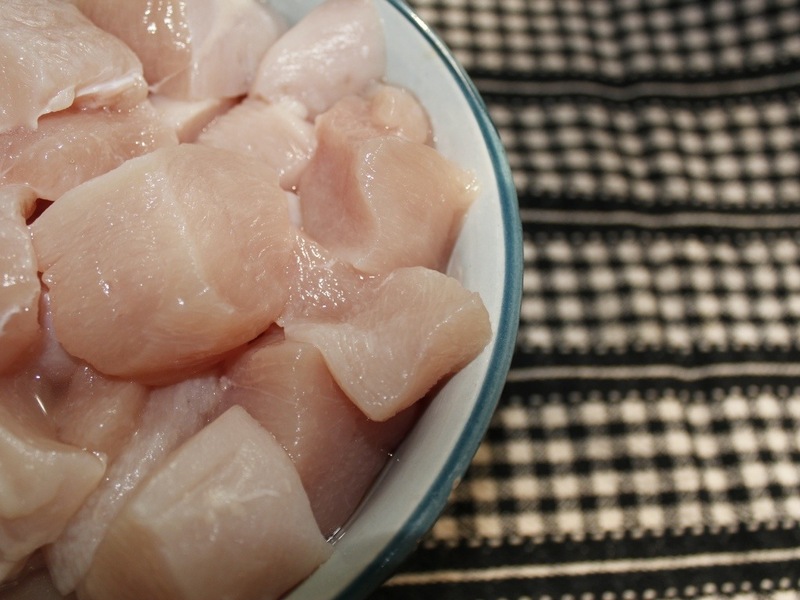 Place chicken pieces in a large ziplock bag. 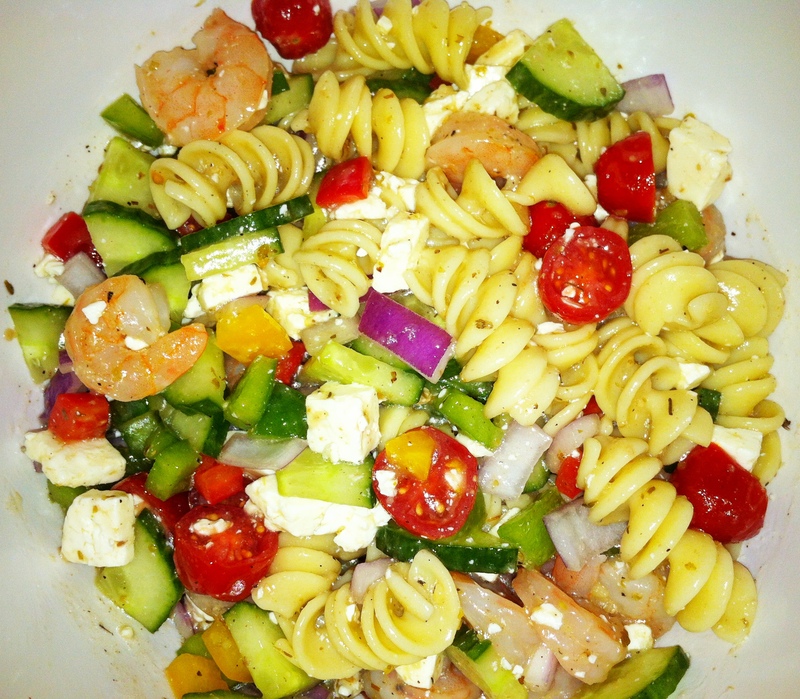 We had this along side a super fresh greek salad with light feta cheese and lemon rice pilaf. He would have been 61 today. 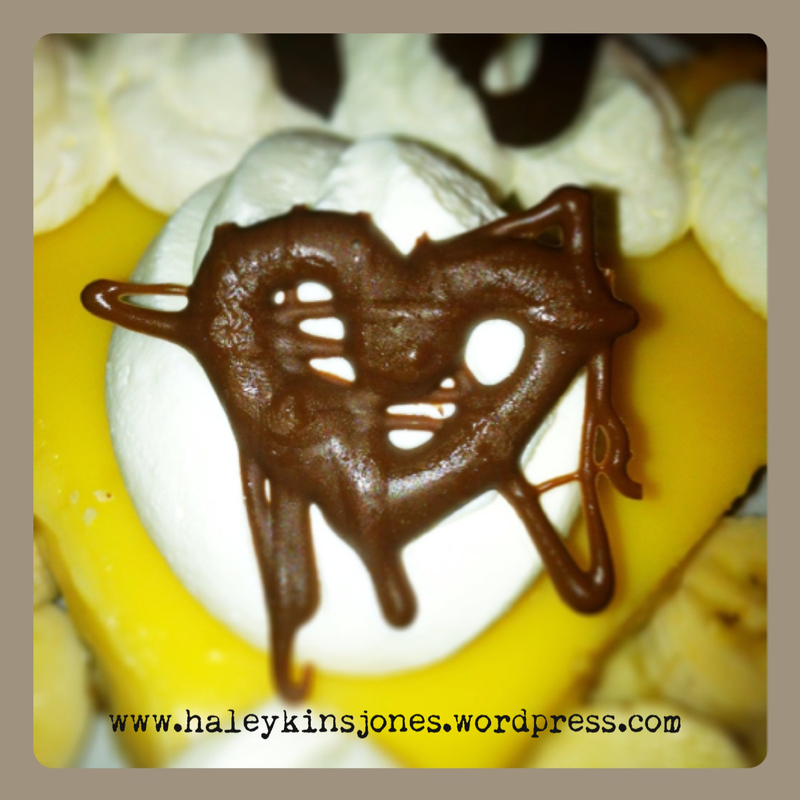 May 5th was his birthday and I remember he loved Banana Cream Pie. Today would have been Hubby’s Dad’s birthday. 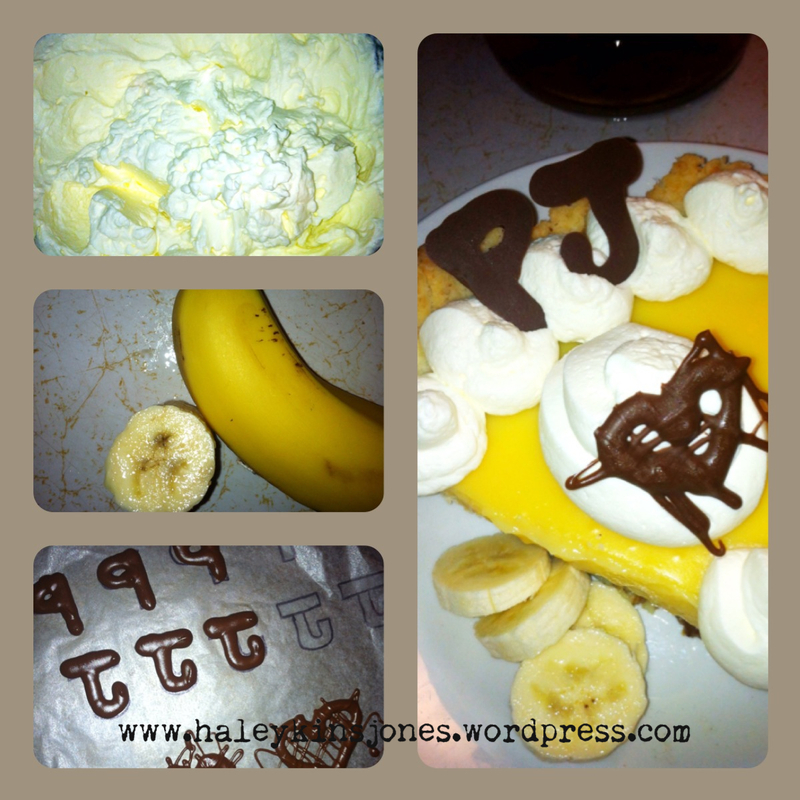 So I wanted to make a special Banana Cream Pie. One that he would have loved. Hubby was touched by this delicious dessert. 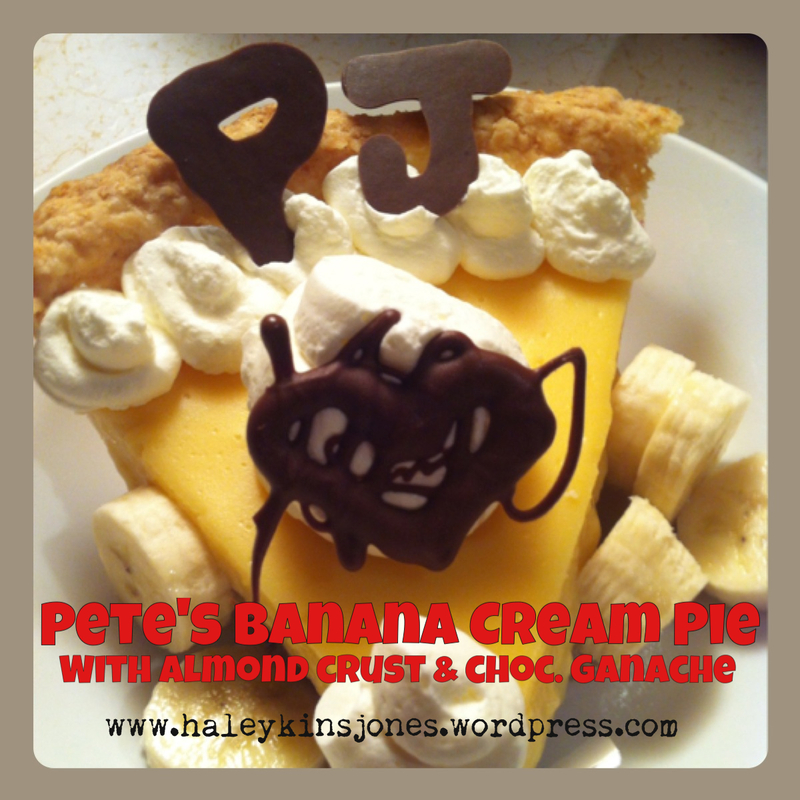 He said from now on he will carry on the tradition and I will now make him Banana Cream Pie on his Birthday as well. I found a recipe for a flaky pie crust and I had some sliced almonds left over for salad toppings sooooo, long story short I ground up the almonds in my food processor and then topped up the rest with flour. I think I had just over a half cup of ground almonds. It added a nice flavor to the crust. 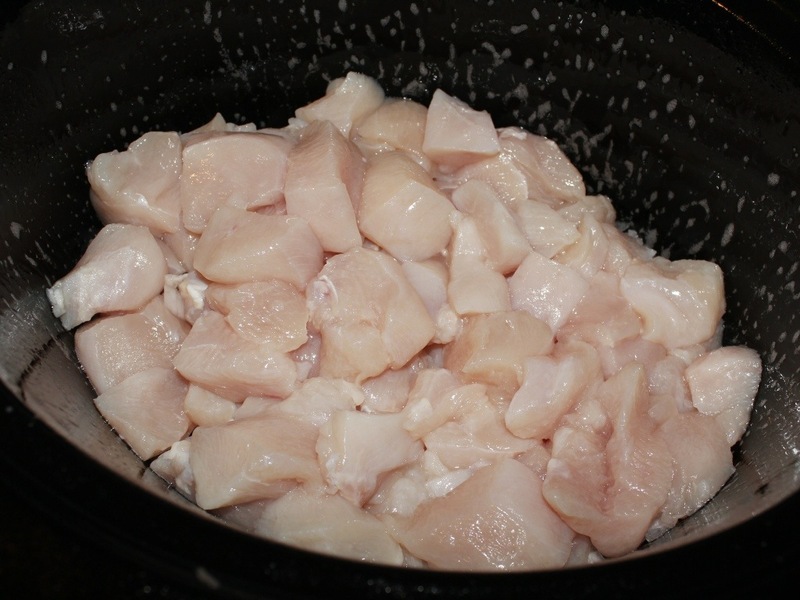 Add cold butter cubes and pulse about 8 times till it resembles coarse meal with small pieces of butter. Add the ice cold water by the tablespoon until it starts to stick together. Don ‘t over do it. It should stick together if you squeeze it. 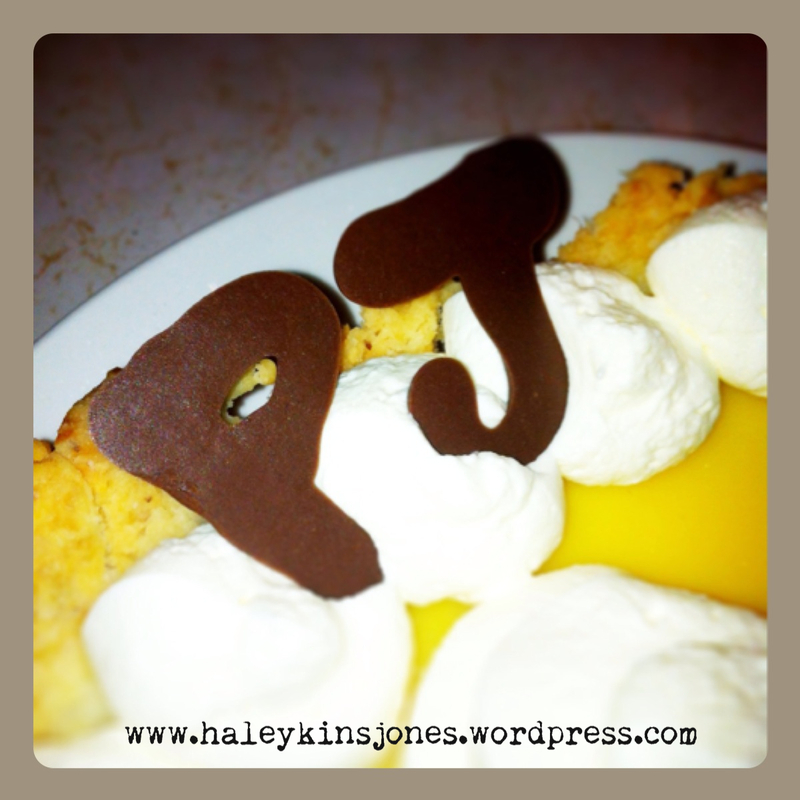 Place dough in a pie plate and pierce with a fork all over. I’m in the middle of reno’s so I had many things to do today so although I wanted to make my own filling, I cheated and used my back up boxed version. Bad Haleykins, spank me! I should say this makes 2 x 9 inch pies. Garnish with whipping cream and chocolate decorations made by yourself by melting a Hershey’s chocolate bar and piping onto wax paper. Let stiffen and lay on a cookie sheet and freeze. Super easy and fun. If you enjoyed the read please click the like buttons below. If you want to follow my blog please click the follow button at the bottom of this blog or at the bottom of this page. GREEK! A meal without Avocado…. Finally! Too much of a good thing as my mom said. 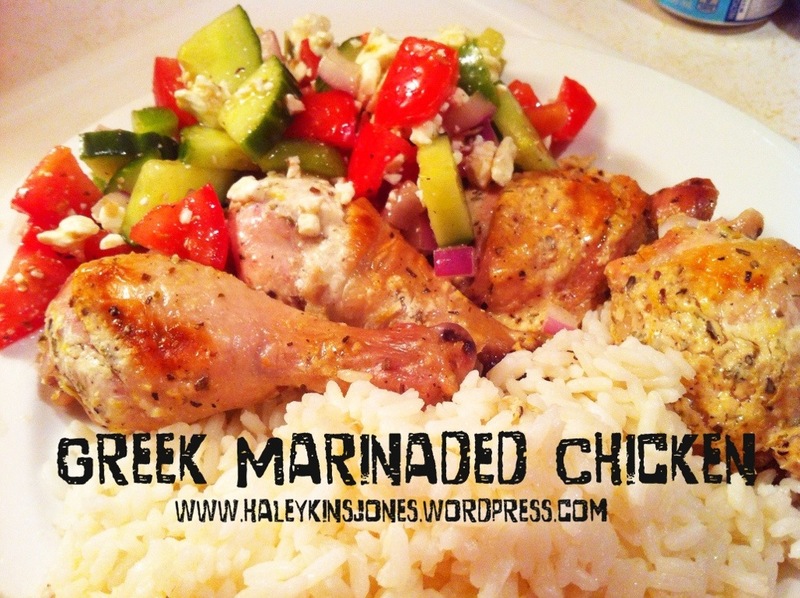 It’s time to slow down on the avocado’s and so I decided to go Greek for the night! 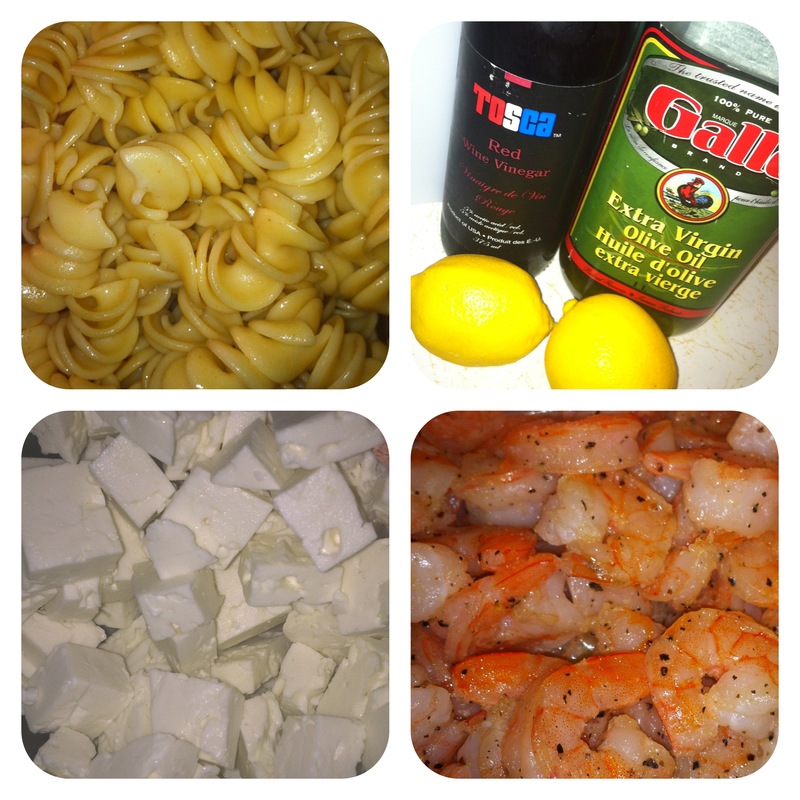 Here are some new recipies I’ve managed to find and everything tasted really good. 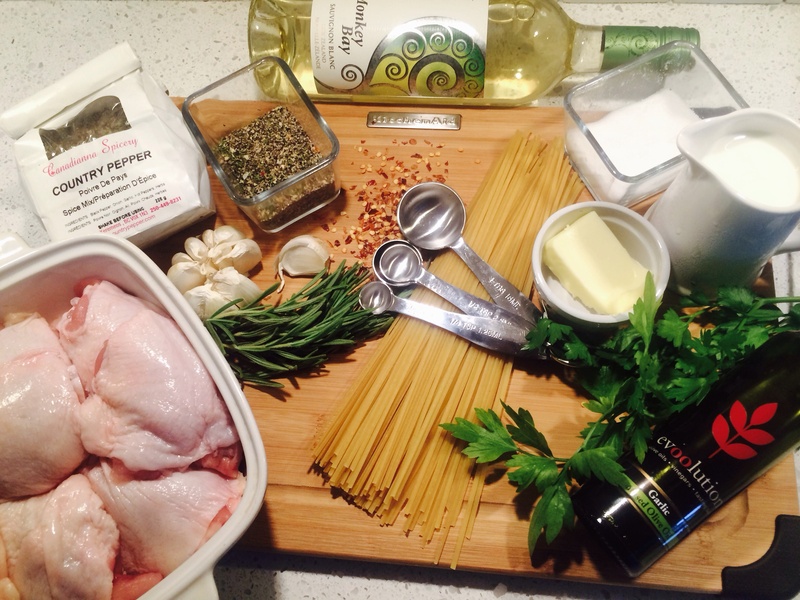 Just some of the things needed for tonights dinner! 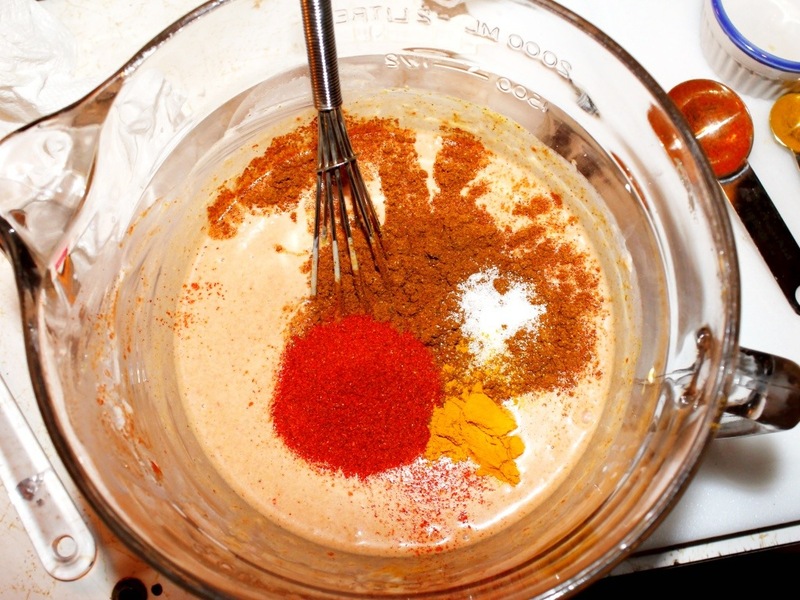 Blend all the ingredients and let it sit a couple of hours . 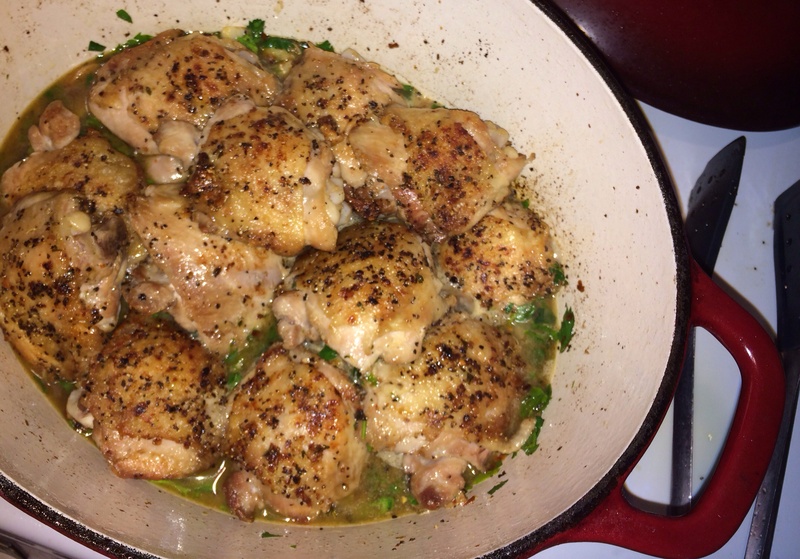 I doubled this recipe to ensure I had enough for everyone for 2 nights. 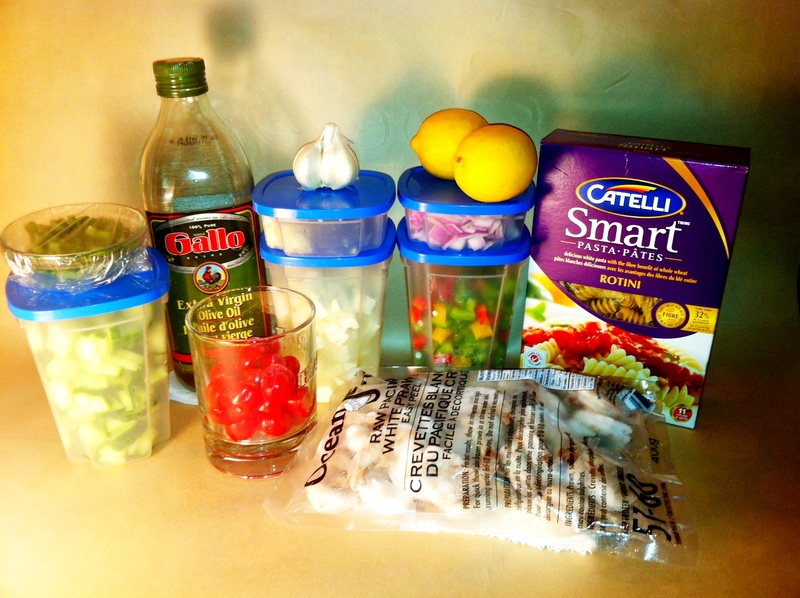 *feel free to add olives… hubby doesn’t like em…. 1. 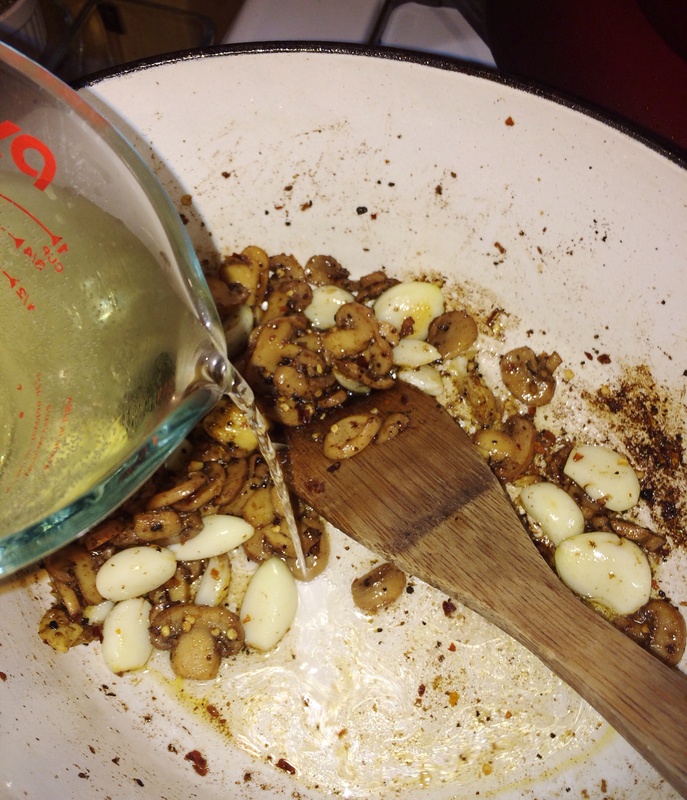 Mix the olive oil and next 5 ingredients in a 9 X 11 baking dish. 2. 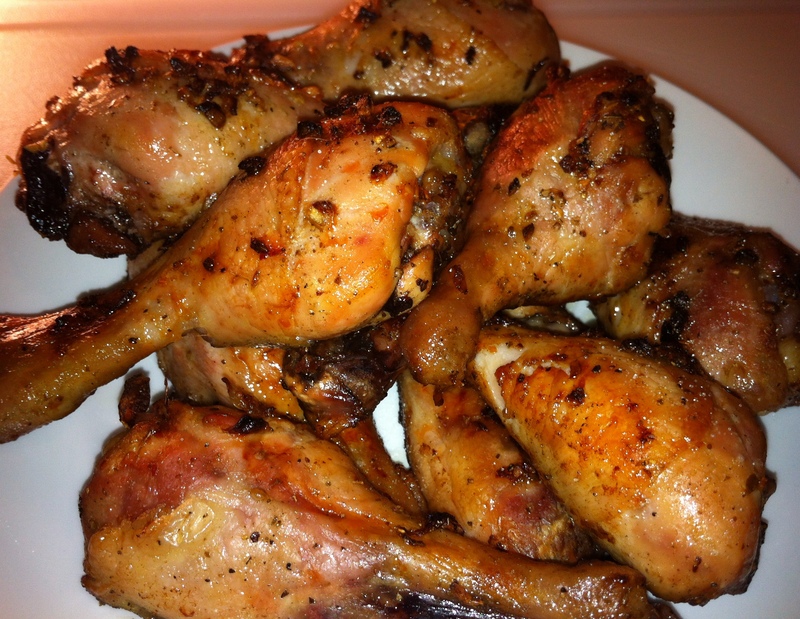 Place chicken in the dish, turning them in the marinade a few times. 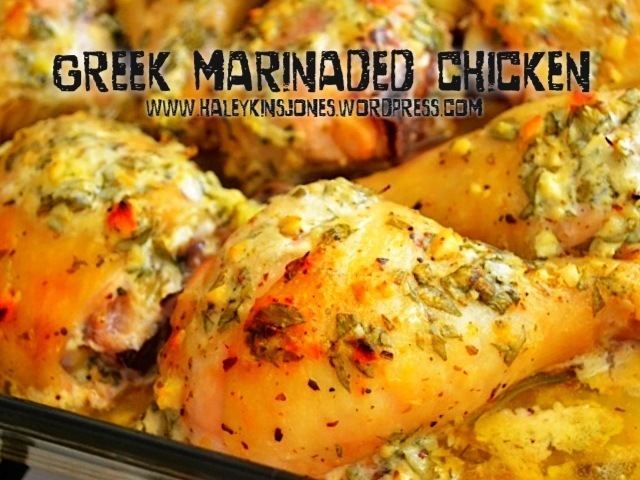 I like to lift the skin and use my hands to spread some of the marinade underneath it. Leave them skin side down in the dish. Cover them and refrigerate overnight. 3. The next day, bake them at 350 degrees for 30 minutes. Flip and bake an additional 30-40 minutes. 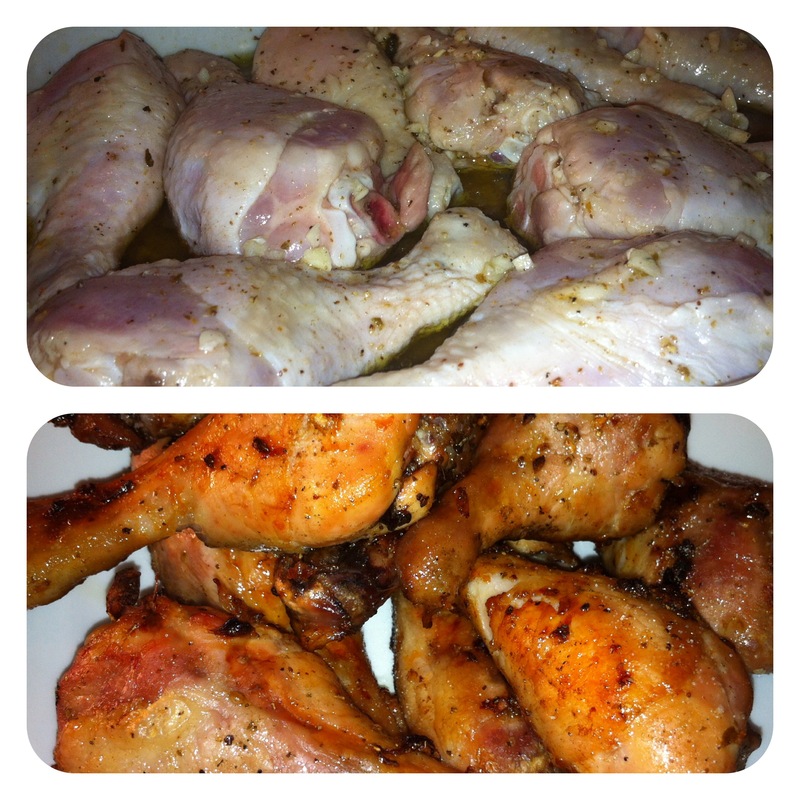 4. turn the broiler on high during the last 5 minutes to brown up the skins. In the end I was very pleased! 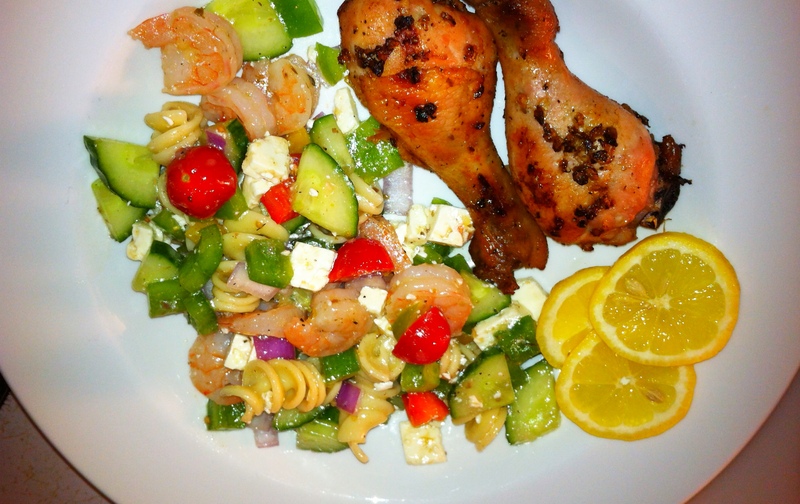 A very refreshing juicy meal that made the husband quite pleased. Success! 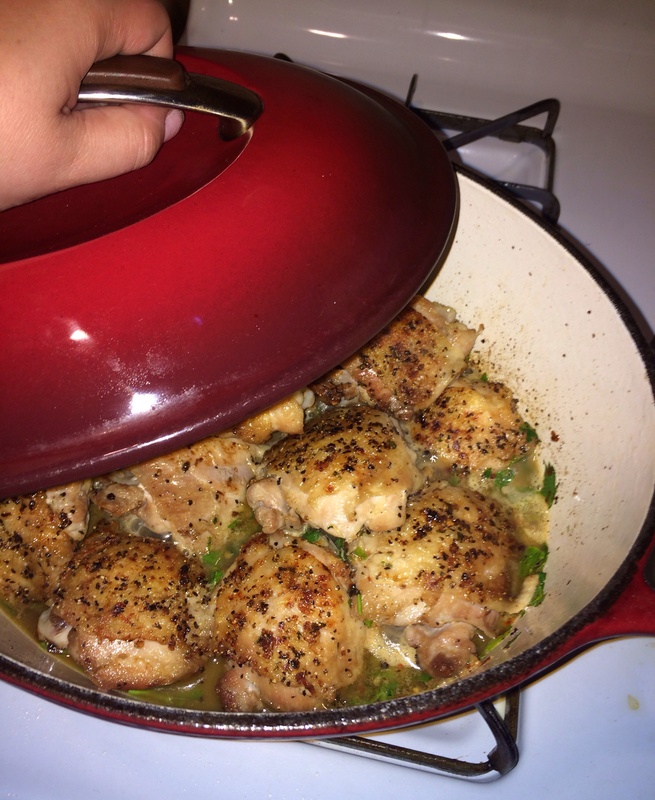 I would add a little more lemon to the chicken next time and they didn’t make for nearly as long because I used legs instead of breast piecese smaller than they should have been but hey they were what I had leftover in the freezer. The best part is I have enough left over so I don’t have to make dinner tomorrow! 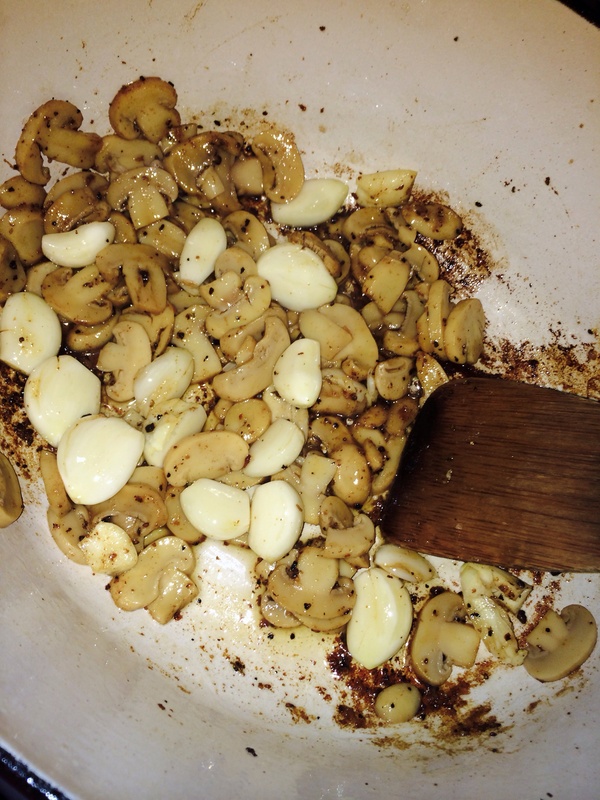 There was a very good reason for roasting that garlic this afternoon, see previous post. 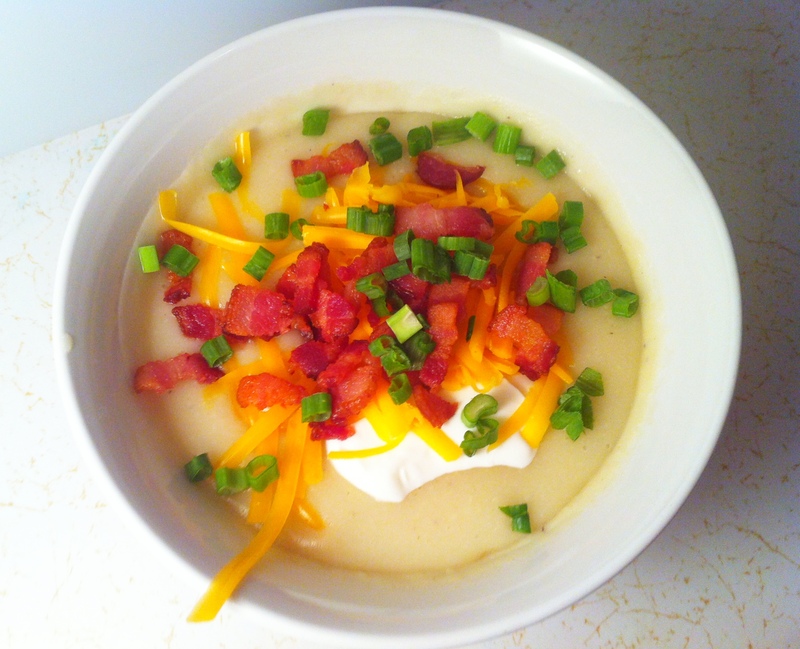 I was talking with my mom last night and she had made a yummy sounding creamy potato soup. It sounded like a great idea. 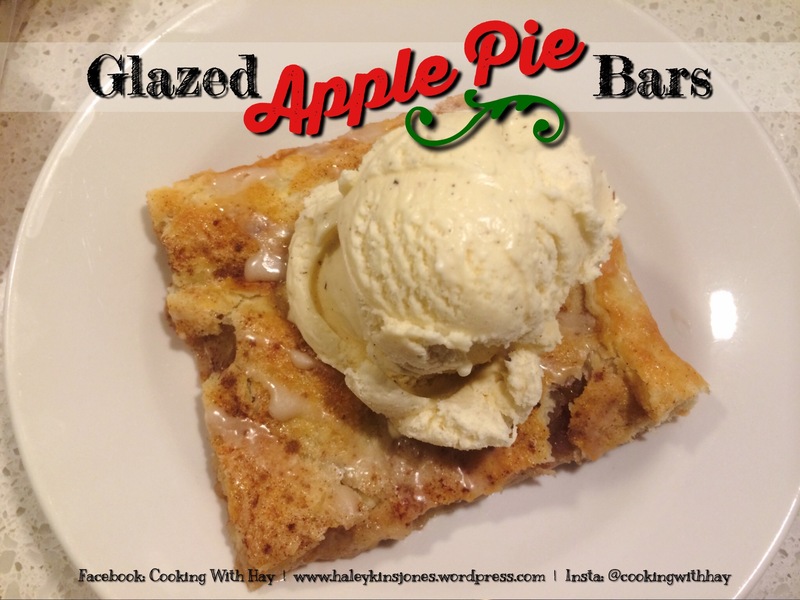 She sent me her recipe and with other recipes I found online and my own thoughts, I twisted it! 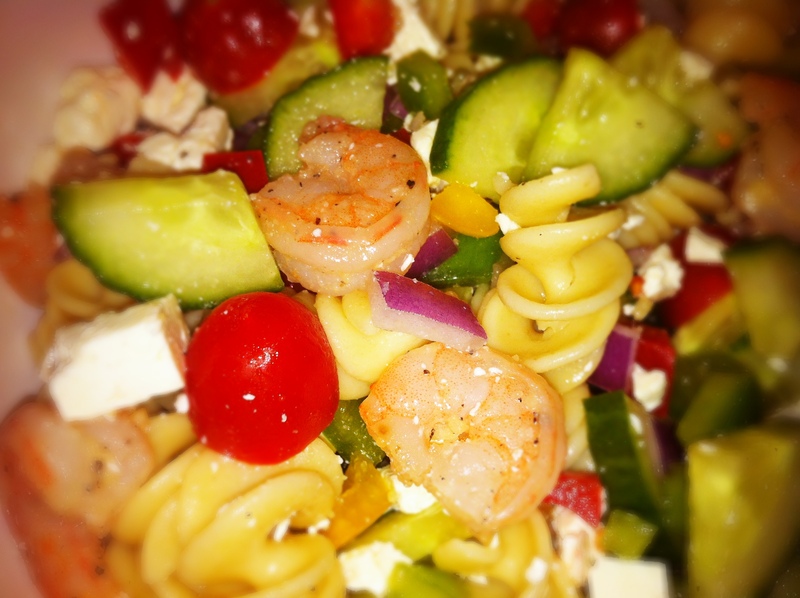 I made a recipe to suit my tastebuds and to use up more items in my fridge. 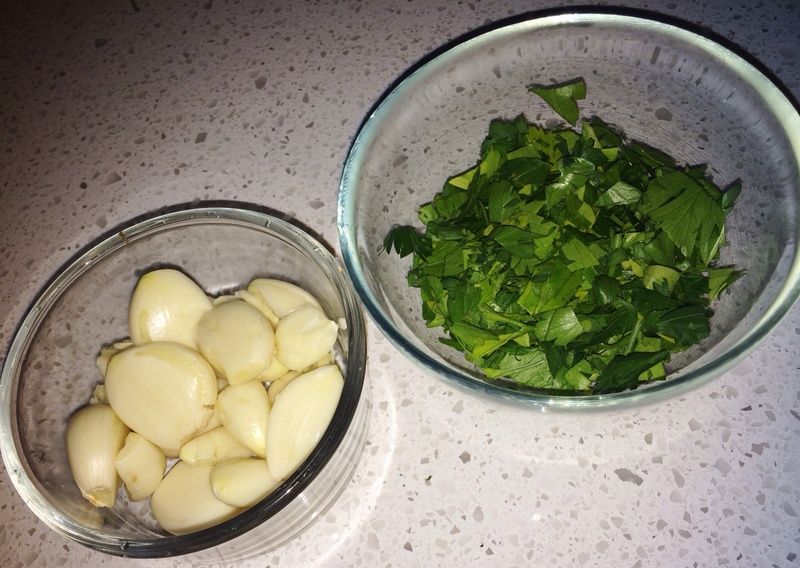 Those items being chicken stock and… cauliflower! 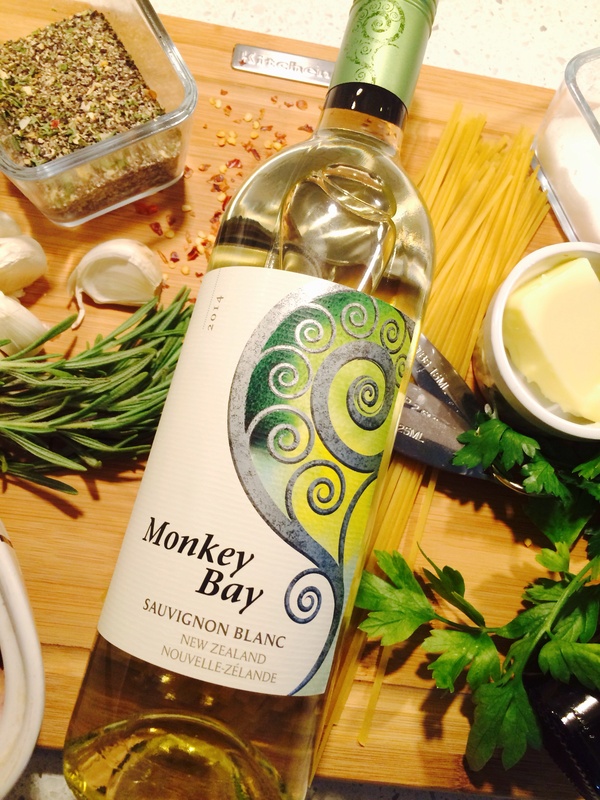 Here’s the recipe and if you make it, please let me know what you think! To the pot, add the cooked cauliflower, milk and greek yogurt, salt & pepper. Give it all a good mix. 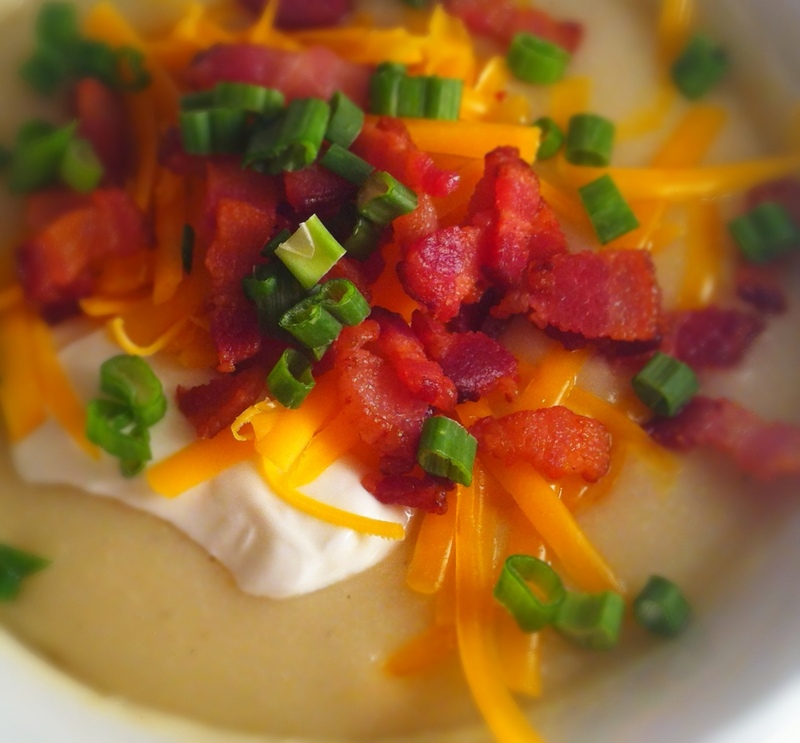 Garnish with more fat free greek yogurt, green onions, cheddar cheese and if you feel sinful, bacon! I have to say, it tastes soooooo good, I filled a shot glass of it and downed it! Can’t wait for lunch tomorrow! I woke up to sunshine in my eyes, shining through the trees in my back yard. It’s been this way the last few mornings. Absolutely beautiful the way the light dances along the walls and over my perfumes. Another nice day. However I’ve been feeling “blah” lately. Can I use that, non-word? It really is the best word to describe how I feel. I think it’s because I’ve not been out in that sunshine… so this morning I threw my backpack on and pulled out my bike. It was crisp and the air smelled wonderful. There is definitely a different vibe out there now than there was just a few months ago. School kids here school kids there. There’s a kid, there’s another ok you get it. Even the sun looks different than it did before. I appreciated the change. On my way back through my neighbourhood I stopped at the local market and filled up my backpack with a bunch of….. onions and a loaf of french bread…. Thankfully the bread fit in my bag so I didn’t have to finish my bike ride with a loaf of bread sticking out the top…. 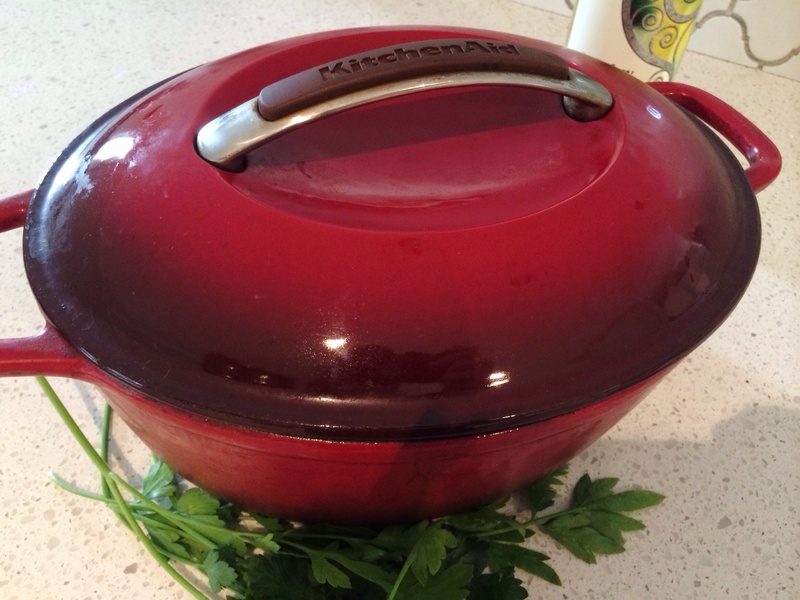 Time to fire up the slow cooker. Upon purchasing my new slow cooker a few weeks ago, I’ve been filling up my book with new recipes to try. A basic, and one in which I’ve only ever tried twice in my life, caught my eye. 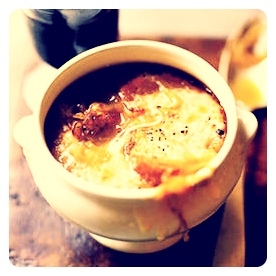 French Onion Soup. Now I’m excited to get this going. I’ve recently had two addictions…. onions and red pepper flakes. I’ve been going through onions like a crazy person gone mad. Luckily I wear contact lenses and thus…. no burning or teary eyes! Yes the rumor is true. 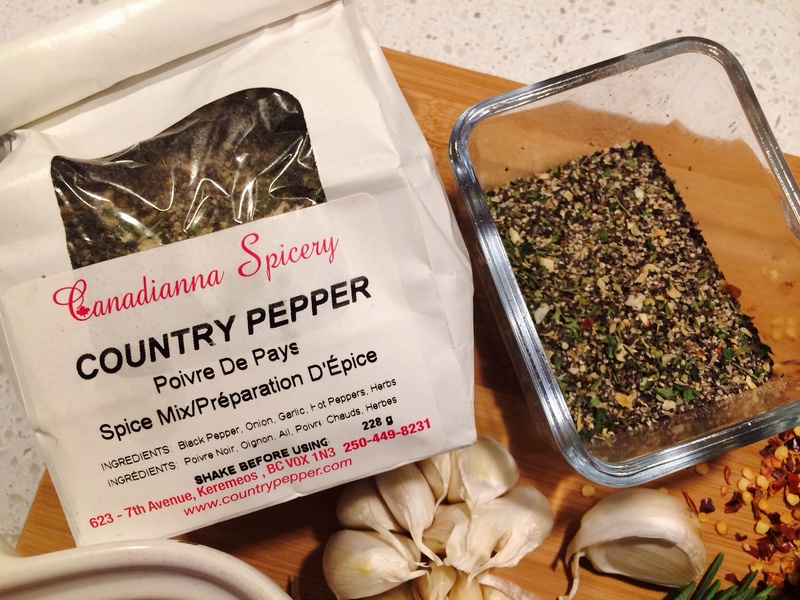 Also, red pepper flakes…. why can’t they go in every meal? Give me one good reason why they can’t. Mmmmmm spicy. It’s done when the onions are translucent and softened. Toast a slice of bread for each person. Put em in the oven under the broiler. While I had the butter melting in the slow cooker to start the soup, I started in on the next dish. So incredibly glad I started this one early as I had no idea, nor did I even begin to think about just how long it would take! OMG. 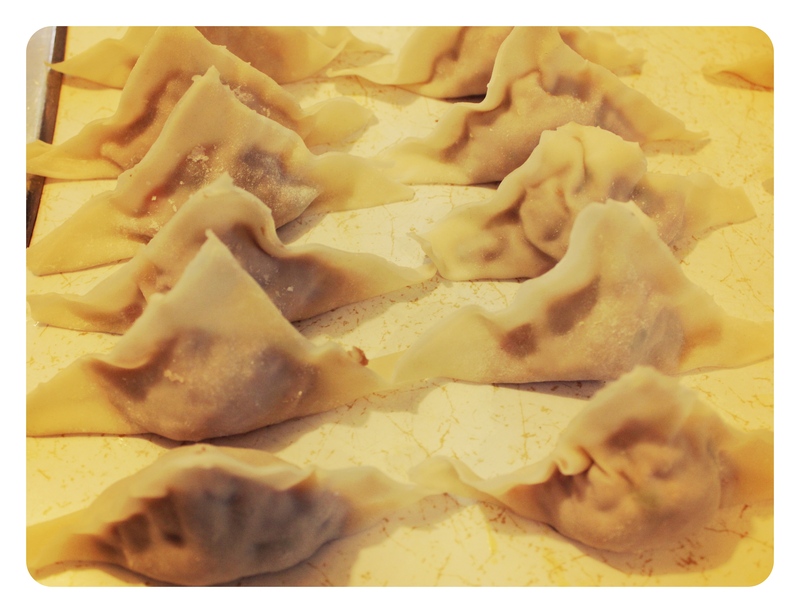 I made Beef Pot Stickers to go with Soup. 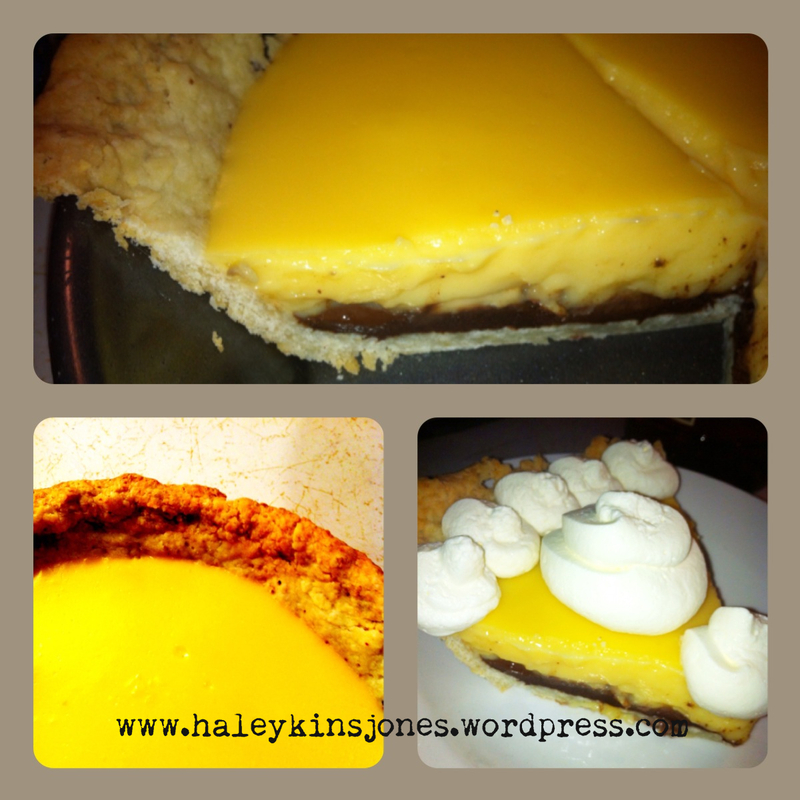 The filling itself is easy to make…. But it took a very long time to assemble each one. 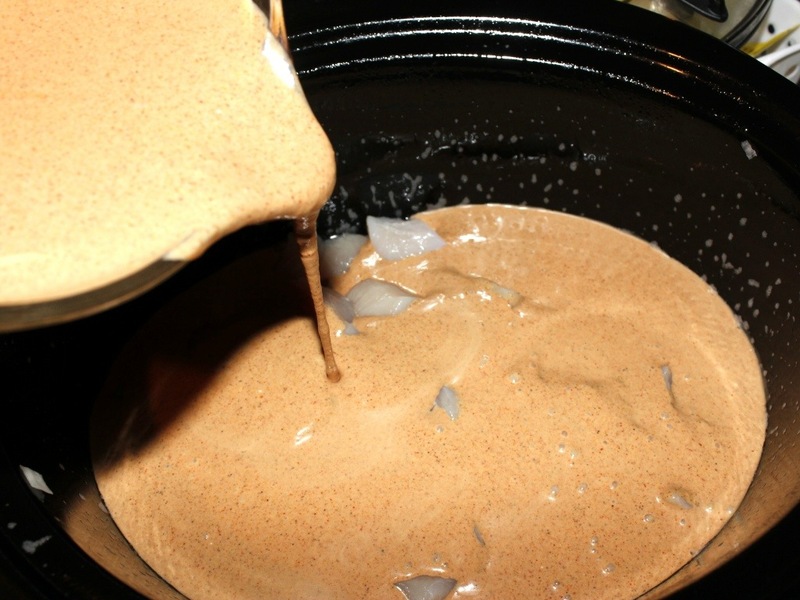 In a food processor, combine the beef and egg white and grind to a paste. Mix in the carrot, green onion, yellow onion, garlic, red pepper and the oyster sauce and soy sauce. 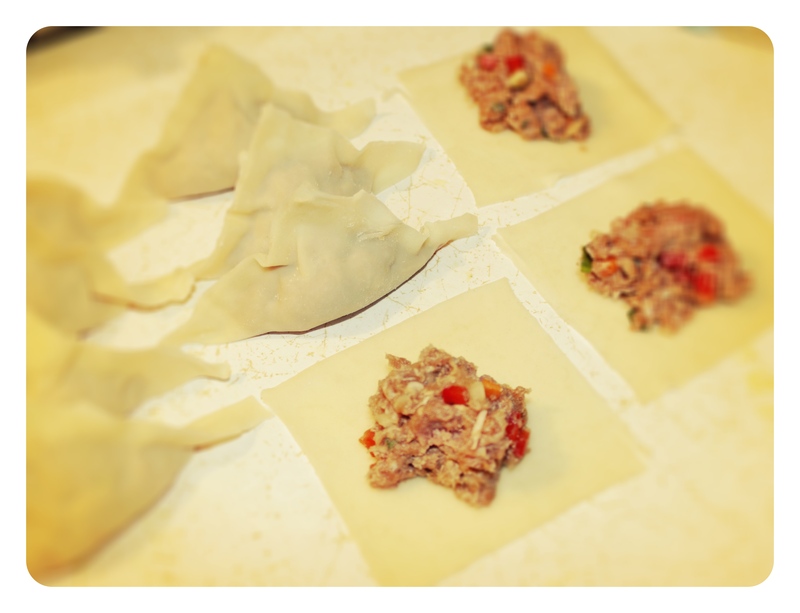 Lay 4 wonton wrappers out on a clean, dry surface, then place 1 Tablespoon beef mixture into the center of each wrapper. Wet all four sides with a pastry brush or your finger, then fold the bottom right-hand corner up the top left-hand corner and seal the edges, being careful to remove all air pockets. Transfer potsticker to a wax paper-lined baking sheet and press down gently to create a flat bottom. Repeat with remaining wrappers and filling. Annoying!!! 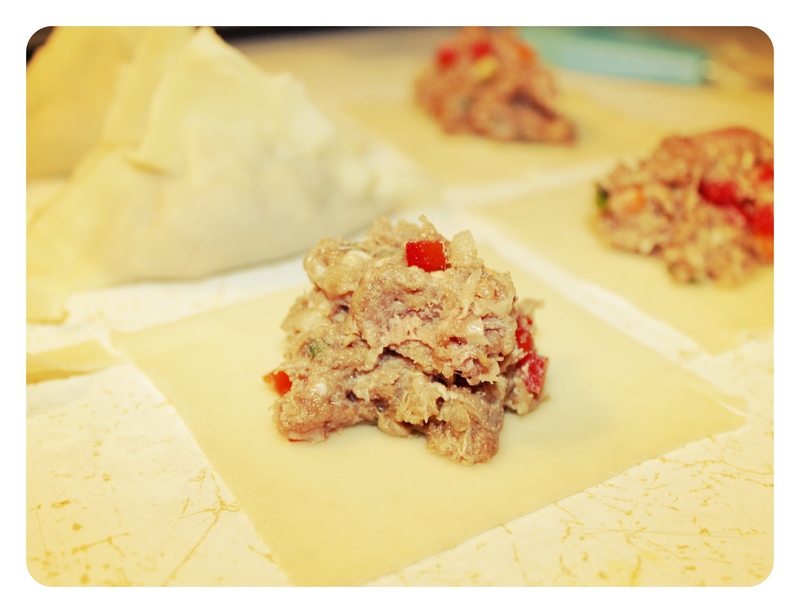 To freeze: Place baking sheet into the freezer until potstickers are frozen solid. Transfer to a freezer-safe container or bag. 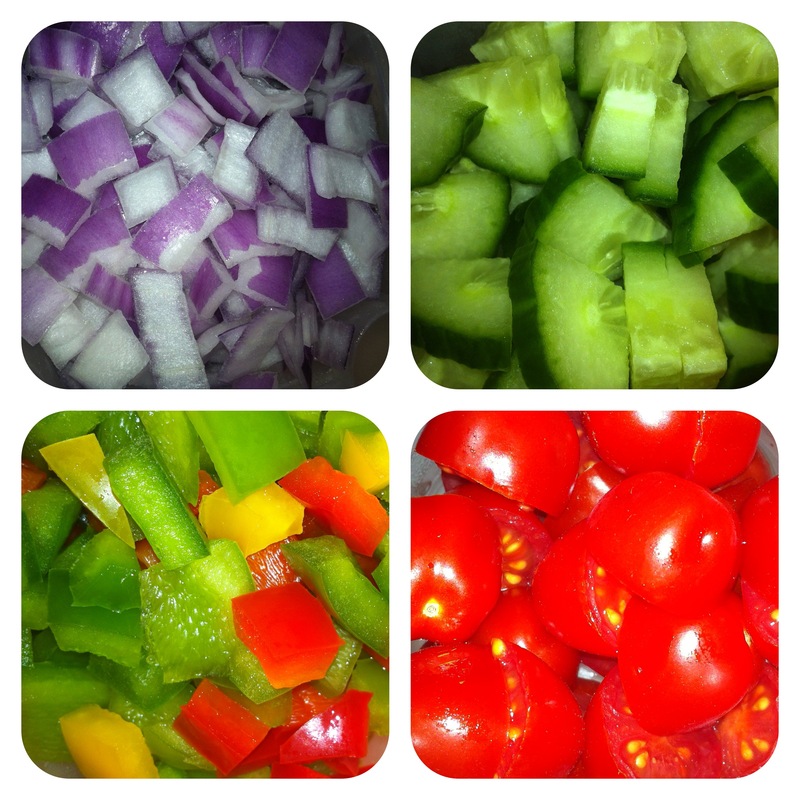 When ready to eat, cook the same way as fresh. 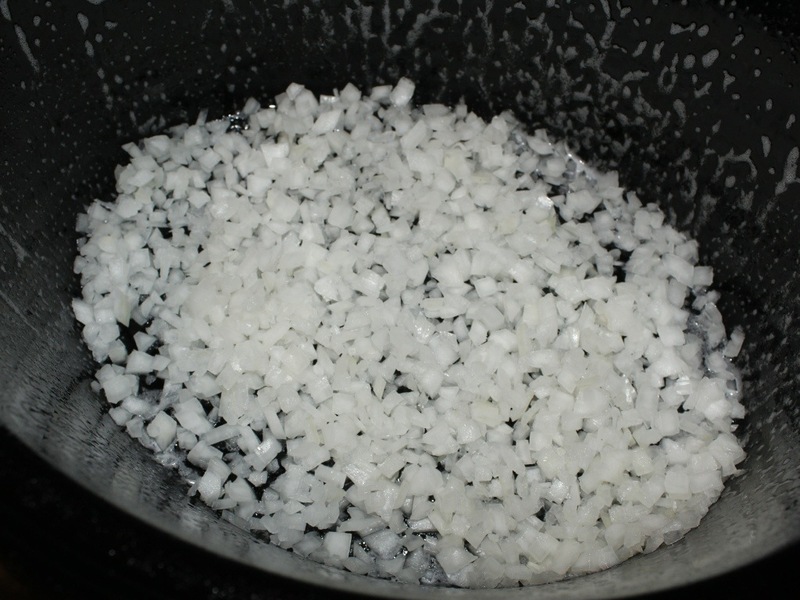 To cook: Heat 1 teaspoon vegetable oil in a medium-sized skillet. Place potstickers, being careful not to crowd, into the skillet, getting oil on the bottom of each potsticker. Cook until golden brown on the bottom, then add enough water to come 1/3 of the way up the potstickers. Place a lid on top and let the potstickers steam for 2-3 minutes. Serve as is or with chili-sauce-spiked soy sauce. I don’t know how many wonton wrappers I originally had… I didn’t count and I ran out. So I had to run out to the store. The new ones seemed to work out quite a bit faster. Don’t ask me why, but a trip to the grocery store when I had already been cooking for an hour was annoying! Well I’m about to pull it altogether and serve Hubby his dinner. Hopefully it all goes as planned. Wish me luck! I’ll touch back later and add in some pics! 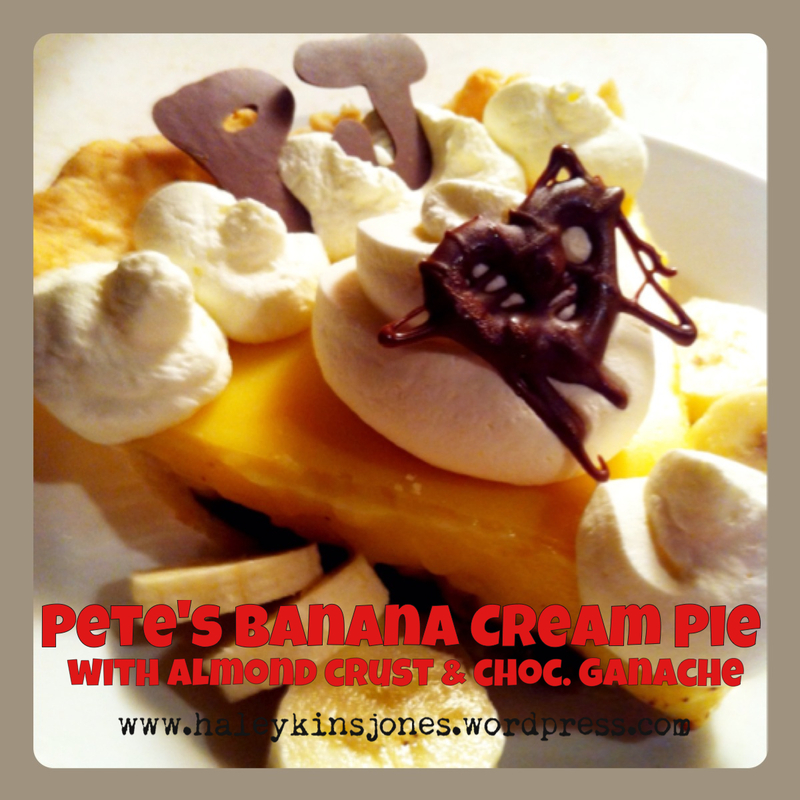 I started this blog a few weeks ago for various reasons but I had no idea it would be used mainly to share yummy recipes with you… I hope you don’t mind but here’s another… but it’s a gooder too! The start of the school year reminds me of when I was in school… of course I can remember because it wasn’t THAT long ago geez… My mommy always put a lot of effort into our lunches, more specifically the snack or ‘treat’ part of it. 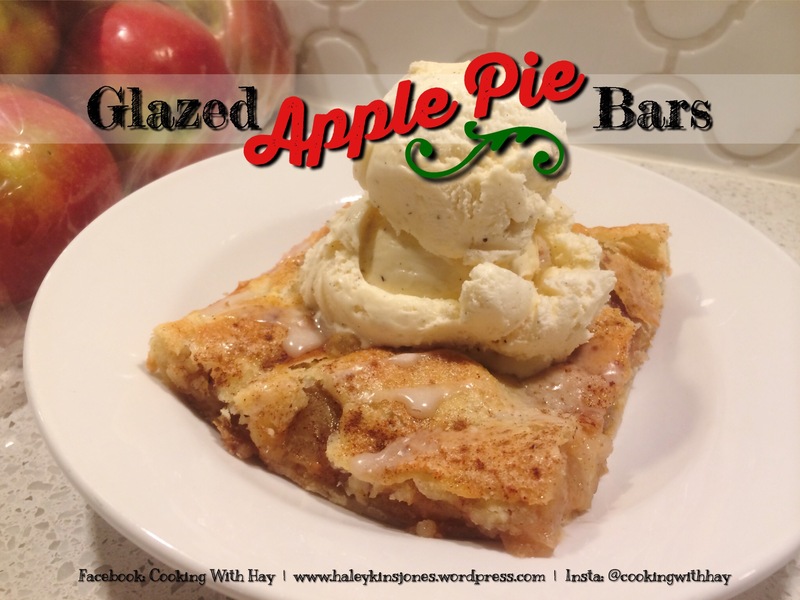 There was always something yummy and delicious that she had slaved over the night before… My favorite, and a favorite of a few of my fellow classmates, was her Land O Lakes Glazed Apple Pie Bar recipe. 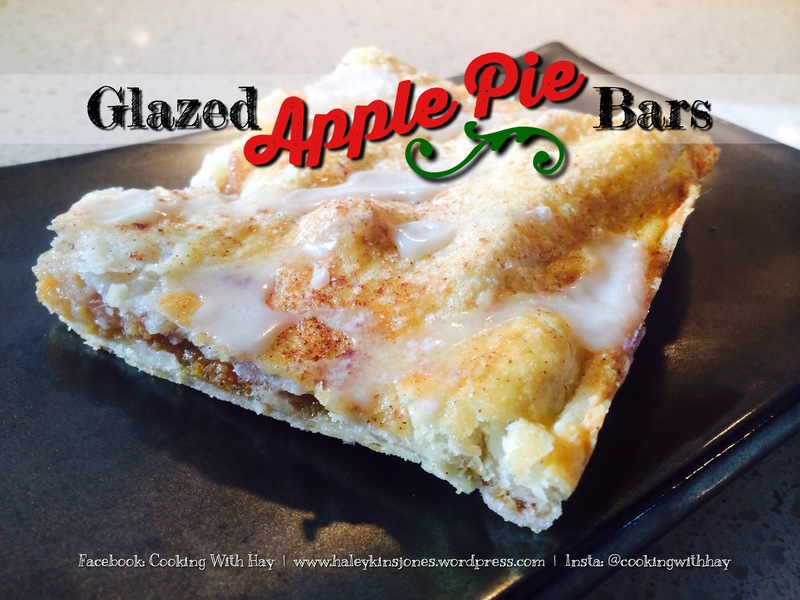 Like apple pie but better and you can hold it in your hand. Once completely cooled it was just like candy! She made these every so often and I’ve loved loved loved them. If know me, you would know that I didn’t like food that much growing up… well not food just what it tastes like and their textures. I was a picky eater that’s for sure but she couldn’t go wrong with these. Heat oven to 350°F. Beat egg yolk in small bowl. Add 1/2 cup milk; mix well. Set aside. Combine flour and salt in medium bowl; cut in butter with pastry blender or fork until mixture resembles coarse crumbs. Stir in egg yolk mixture with fork until dough forms a ball. Divide dough in half. Roll out half of dough on lightly floured surface into 15×10-inch rectangle; place onto bottom of ungreased 15x10x1 inch jelly-roll pan. Sprinkle with corn flakes; top with apples. 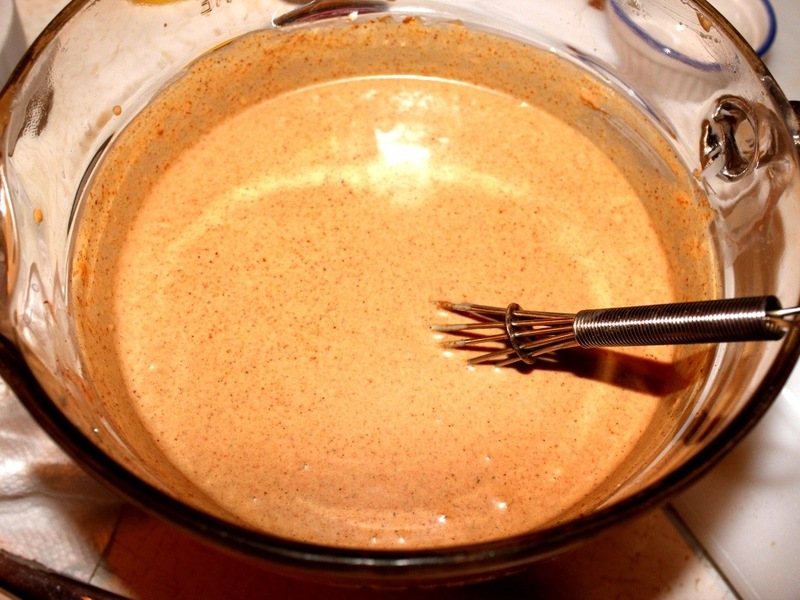 Combine 1 cup sugar, 1 1/2 teaspoons cinnamon and nutmeg in small bowl. Sprinkle over apples. Roll remaining half of dough into 15 1/2×10 1/2-inch rectangle; place over apples. Beat reserved egg white with fork until foamy; brush over top crust. Combine remaining cinnamon and 2 tablespoons sugar in small bowl; sprinkle over crust. Bake for 45 to 60 minutes or until lightly browned. Combine powdered sugar, vanilla and enough milk for desired glazing consistency in small bowl. Drizzle over warm bars. 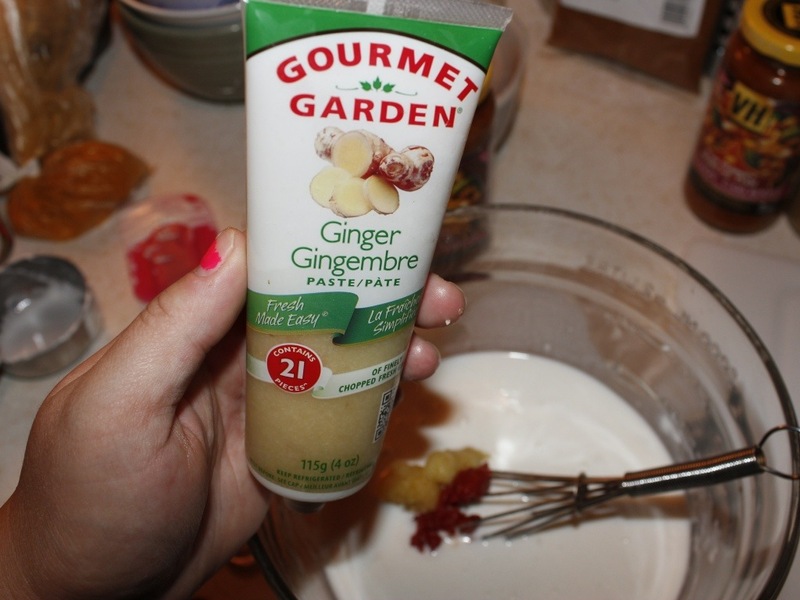 – If pastry dough does not form a ball easily, add up to 1 tablespoon additional milk, 1 teaspoon at a time. 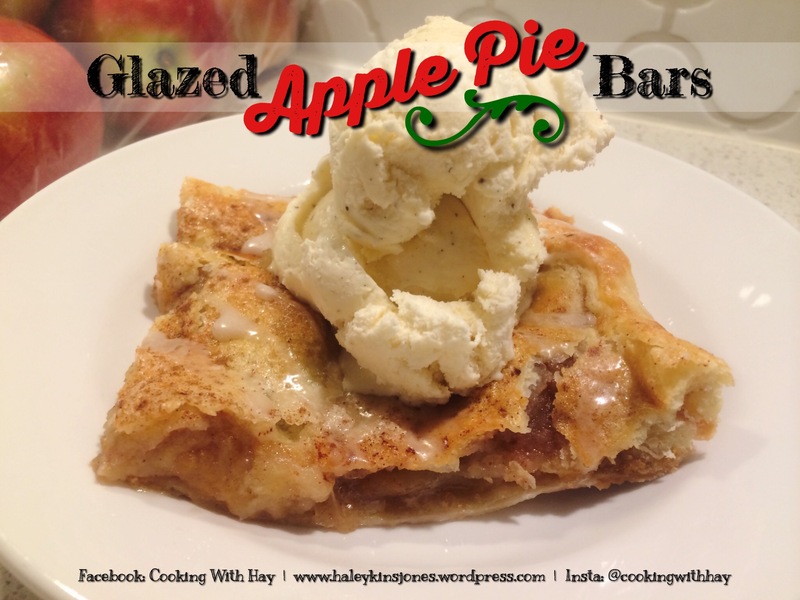 – To easily transfer pastry to jelly-roll pan, fold pastry in half; fold in half again. Place folded corner at center of pan. Unfold pastry carefully. – Top pastry should be rolled on lightly floured surface slightly larger than bottom pastry to allow pastry to cover filling easily.